This website is operated by Watersavers Turf. Throughout the site, the terms “we”, “us” and “our” refer to Watersavers Turf. Watersavers Turf offers this website, including all information, tools and services available from this site to you, the user, conditioned upon your acceptance of all terms, conditions, policies and notices stated here. The headings used in this agreement are included for convenience only and will not limit or otherwise affect these Terms. We are not responsible if information made available on this site is not accurate, complete or current. The material on this site is provided for general information only and should not be relied upon or used as the sole basis for making decisions without consulting primary, more accurate, more complete or – timelier sources of information. Any reliance on the material on this site is at your own risk. We reserve the right to limit the quantities of any products or services that we offer. All descriptions of products or product pricing are subject to change at anytime without notice, at our sole discretion. We reserve the right to discontinue any product at any time. Any offer for any product or service made on this site is void where prohibited. Third-party links on this site may direct you to third-party websites that we are not affiliated with. We are not responsible for examining or evaluating the content or its accuracy.We do not warrant or have any liability or responsibility for any third-party materials or websites or for any other materials, products, or services of third-parties. You agree to indemnify, defend and hold harmless Watersavers Turf and our parent, subsidiaries, affiliates, partners, officers, directors, agents, contractors, licensors, service providers, subcontractors, suppliers, interns and employees, harmless from any claim or demand, including reasonable attorneys’ fees, made by any third-party due to or arising out of your breach of these Terms of Service or the documents they incorporate by reference, or your violation of any law or the rights of a third-party. 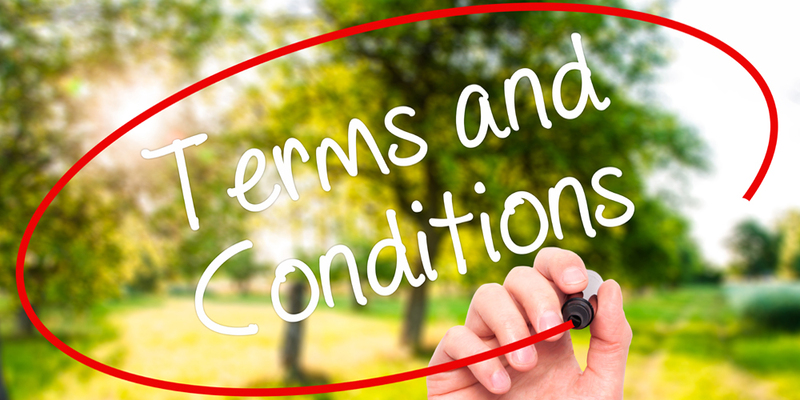 Questions about the Terms of Service should be sent to us at info@watersaversturf.biz. All company names, logos, copyrights and trademarks belong to their respective entities. Copyright 2018 – Watersavers Turf. All rights reserved. The information, text and images of this website are copyright of Watersavers Turf.